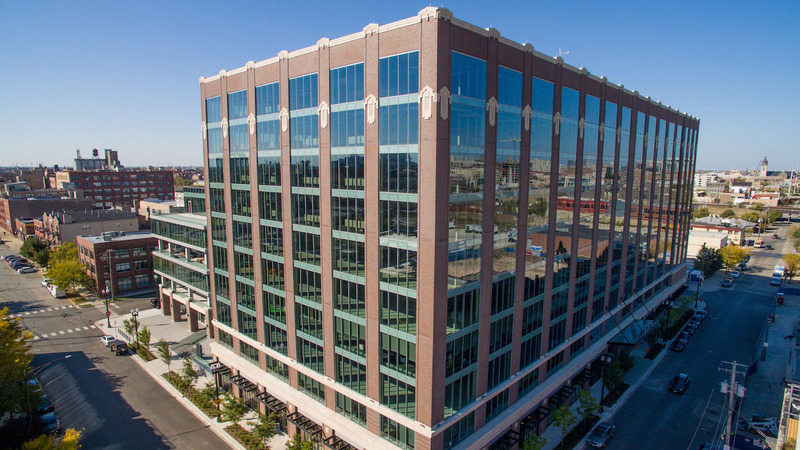 The Mill announces its Chicago studio will be moving in to the landmark 1KFulton building located in the historic meatpacking neighbourhood in the West Loop at the end of Q1 in 2016. The relocation marks the continued success through its expansion and creativity in the Midwest. The Chicago studio is being transformed with design that encompasses The Mill aesthetic with integration and collaboration at its heart, making it a truly connected space that will also allow the studio the freedom to continue to grow and create a space that is an inspirational creative environment for staff and clients alike. The move to 1KFulton for The Mill in Chicago will furnish a new digital infrastructure that will allow the studio to double its capacity in Colour by adding a second suite and will also see the CG and Design teams expand. The new space will boost the Mill+ arm of The Mill, their creative studio that focuses on originating, developing and designing exceptional creative work. The Mill’s CEO, Robin Shenfield comments, “It is an incredible testament to our team in Chicago to have accomplished so much is just three years. The studio move to 1KFulton will allow us to continue to achieve the best creative work and attract the best talent in Chicago and throughout the Midwest”. Jared Yeater, The Mill’s Chicago Managing Director adds, “Our growth is a direct result from demand from our local clients for all of our studio’s capabilities. Our new space is arranged over one floor and will allow us to develop a state-of-the-art studio that inspires creativity and collaboration for our clients and staff alike.